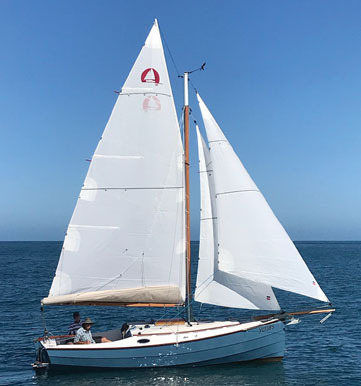 Almost 15 years ago a friend came into my workshop waving around a copy of Watercraft magazine and said, “have a look at this boat, I’m going to build myself one some day.” That boat was the Cape Henry 21. 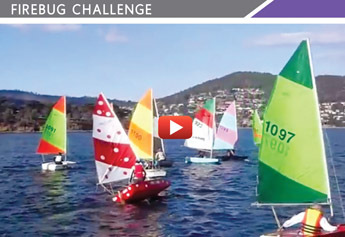 ‘The Dinghy’ was constructed in 1967 largely of King Billy Pine and is a living example of the passion for and the longstanding community of excellence around boat building in the south east of Tasmania. 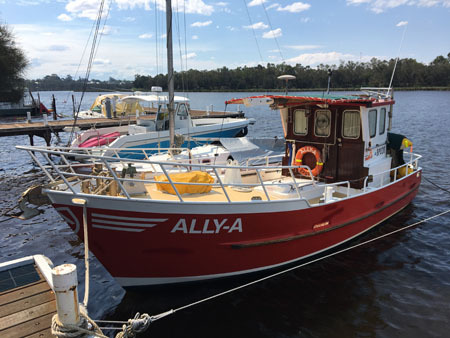 Still in use as a family fishing boat, The Dinghy was built as a project by my father, Bruce Miller, with the support and guidance of master boat builder, Reg Fazackerley. 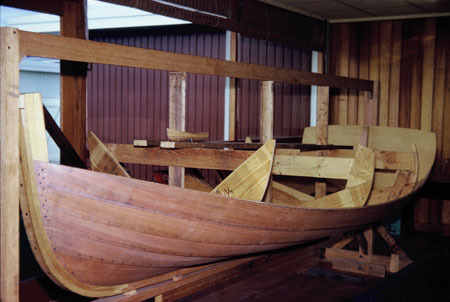 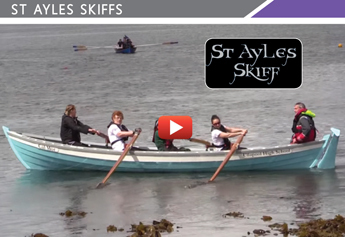 It is believed that this 12ft clinker is the only Fazackerley-designed dinghy to be built inside a family home. 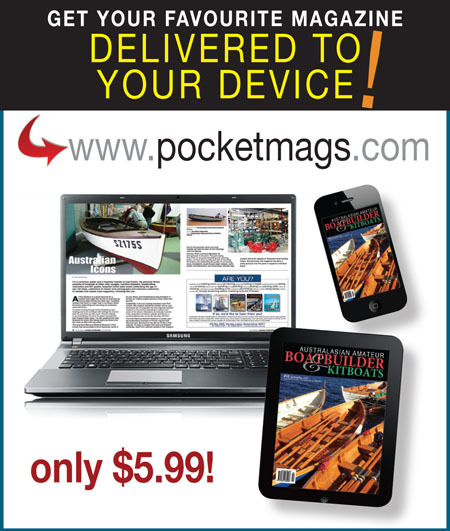 Back in January, Australasian Amateur Boatbuilder & Kitboats (issue #104) published my story Cutter. 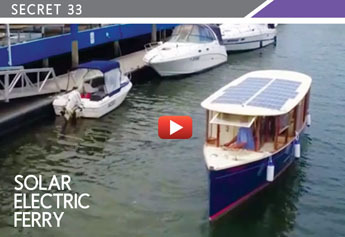 This was a rollicking tale of boat restoration and how three blokes could work together to make their first moves into owning something that floats.